Visakhapatnam or Vizag is one of the hotspots for tourists from different corners for its gorgeous sea beaches, the beautiful countryside, and the breathtaking blue sea, the combination of which offers a unique flavor that is loved by all tourists visiting this destination. There are also lovely lakes, jovial and cool beaches, beautiful beaches that makes it so attractive. 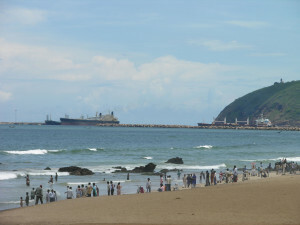 R K Beach, This is one of the most popular beaches in Vizag, and is located in the eastern part of the city. The atmosphere is serene here, and the background is also absolutely tranquil with an active life. As a whole, this beach offers some of the most magnificent and panoramic views to the visitors. There are plenty of activities promoted in this beach ranging from sunbathing, marine activities and even surfing. This zoological park is actually situated in the middle of the Eastern Ghats. There are about 80 different species of birds and animals that are found in this park, and therefore, it is considered to be the biggest park in India. 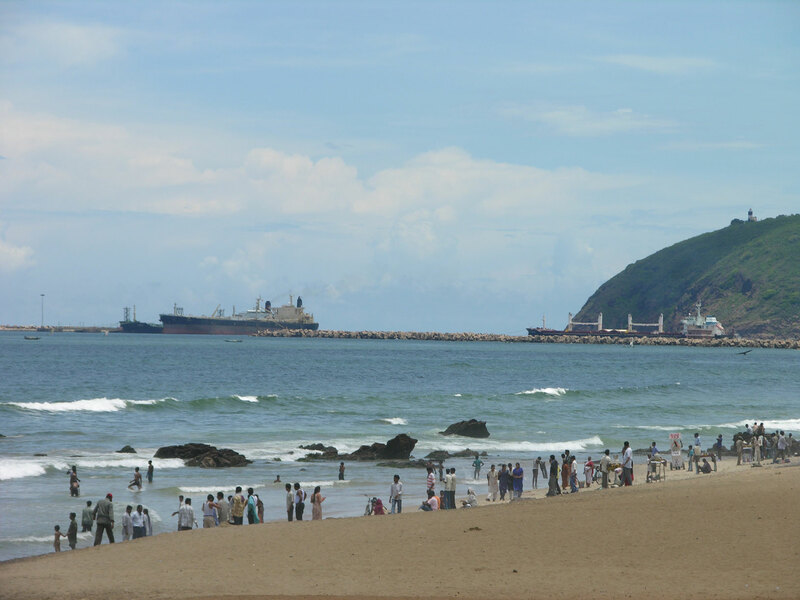 This is also one of the renowned destinations in the Visakhapatnam, and is basically situated at the top of a hill. It is considered to the vantage point of the city. 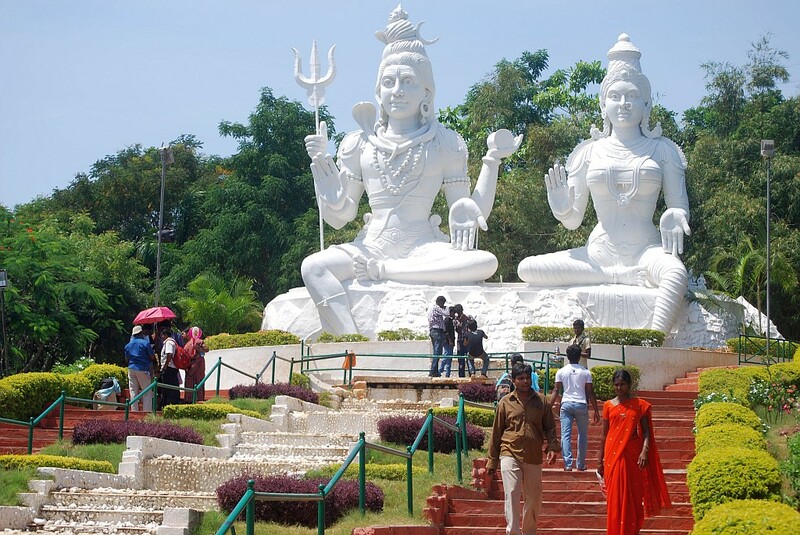 There are big Shiv and Parvati statue. The lush green and amazing park has the capacity to captivate tourists with the wonderful cool and fresh breeze. At the same time, it is also considered to be the most famous picnic spot in Vizag. This park is generally located near the Ramakrishna Beach and attracts large numbers of people. This park is also famous for the musical fountain, boating, skating and camel riding. The laws are also lush green which offers a spectacular view. More in and nearby places worth visiting are : Yarada Beach, Bojjana Konda, Rishikonda beach, Red sand Hills, Dolphin’s Nose, Submarine Museum, Visakha Museum, Simhachalam Temple, Mudasarlova, Paderu, Borra Caves, Araku and more.